Camp Wayward is not a Sufferettes project, per se, but it is the most amazing all-female serialized improv show of all time. 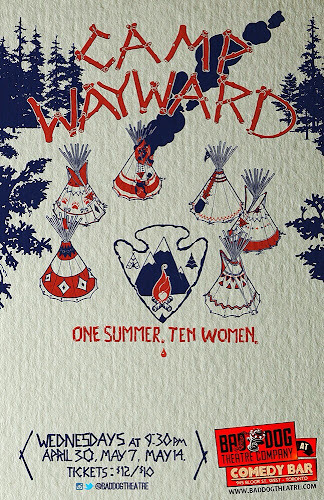 Created and directed by Becky and starring just so many incredible Toronto improvisers, Wayward is a series of live-directed, soap-opera style show always set in all-female environments. This time, we are going to camp! 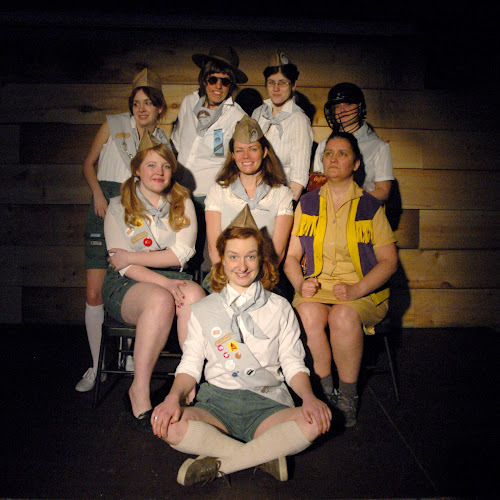 With Lisa Merchant, Caroline Taylor, Christy Bruce, Ashely Comeau, Kayla Lorette, Shauna Wootton, Monica Heisey, Jess Bryson, Evany Rosen and Kirsten Rasmussen with musical director Laura Barrett.